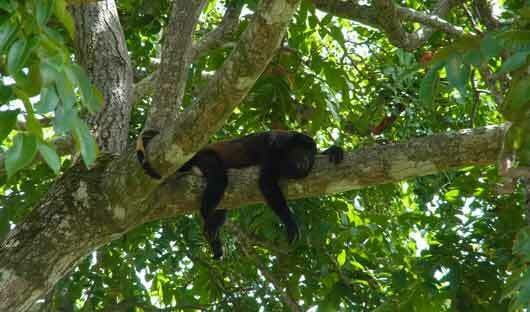 Costa Rica is more than a vacation destination, it is an interactive sensory experience. 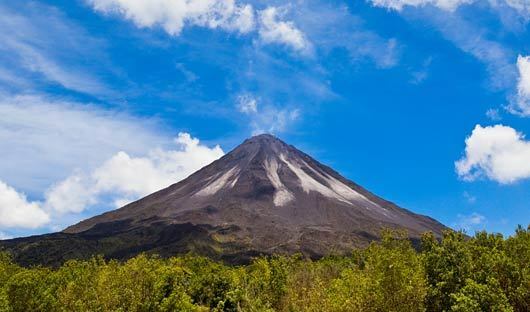 The country has a beautiful array of environmental attractions – majestic volcanoes, misty cloud forests, stunning river valleys, and hundreds of beaches along the Pacific and Caribbean coasts. 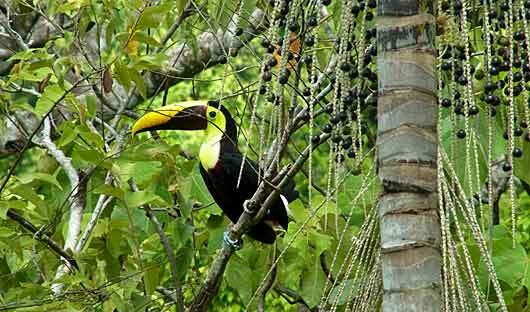 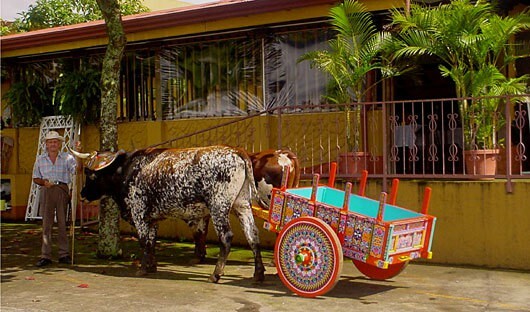 Costa Rica has a fascinating ecological story, woven into the history of a peaceful and family-oriented culture. 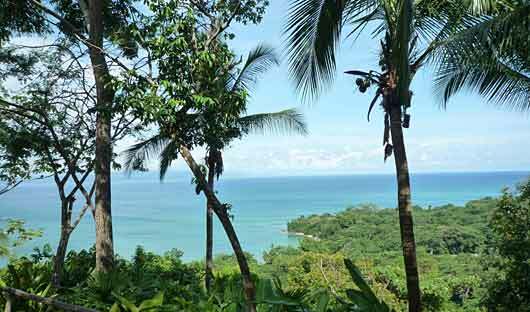 Morning drive to San Jose Airport to connect with your flight to Osa Peninsula, enjoy a thrilling boat ride to your lodge. 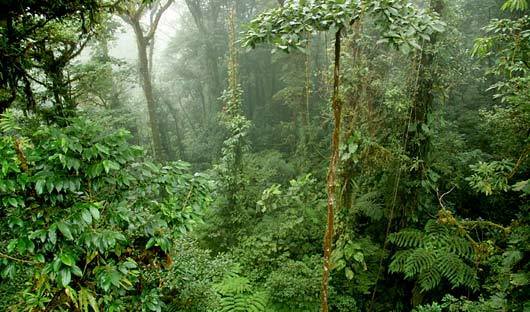 The Corcovado National Park is the last remaining Pacific lowland rainforest of sustainable size in Central America.